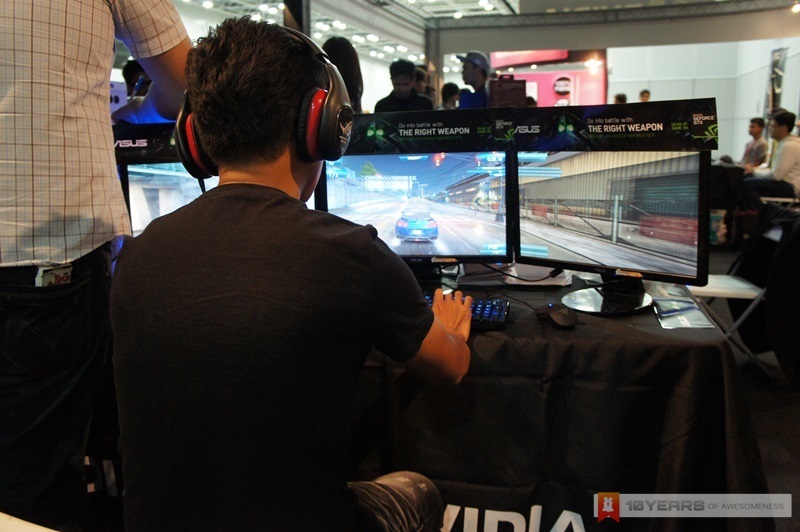 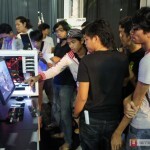 Throughout last weekend, throngs of local gamers flooded the The Games Xpo (TGX) Malaysia which takes place at KL Convention Centre. 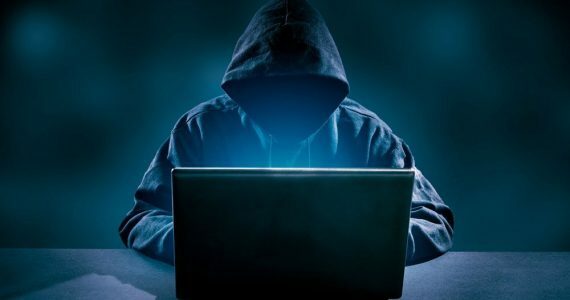 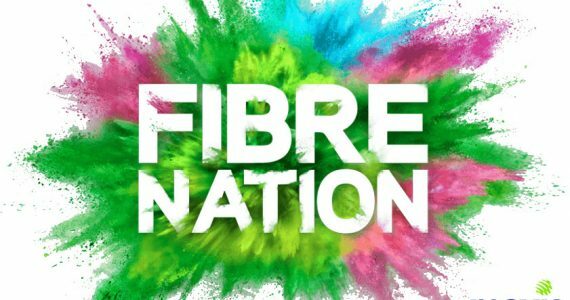 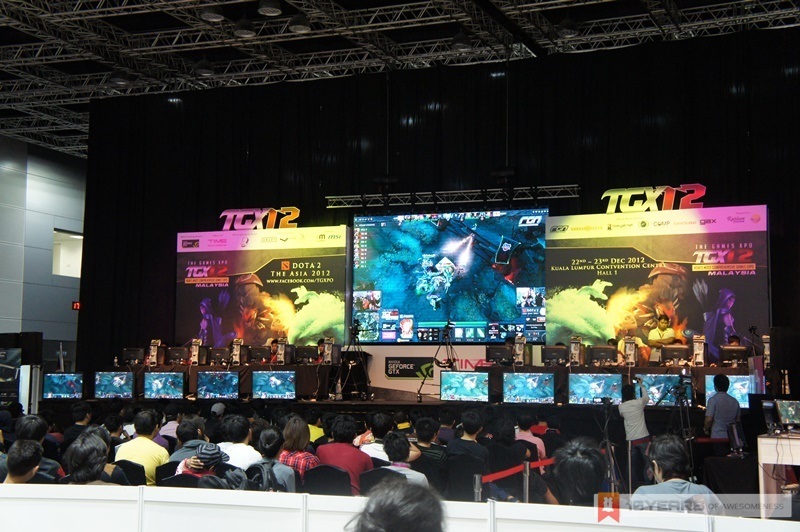 The main attraction of the event is The Asia – a Dota 2 tournament that features 10 top teams from across the region as well as cash prizes worth RM 45,900 (USD 15,000). 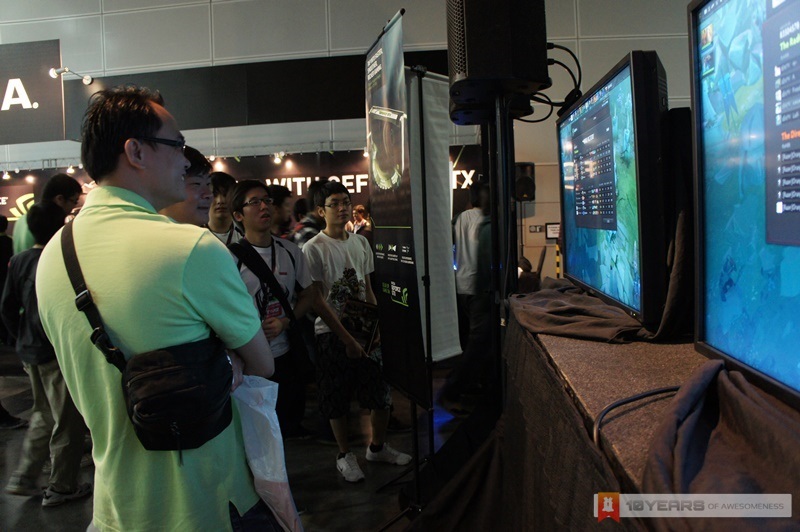 In addition to that, one of the event’s partners – NVIDIA – is also hosting a FIFA 13 tournament over at its booth. 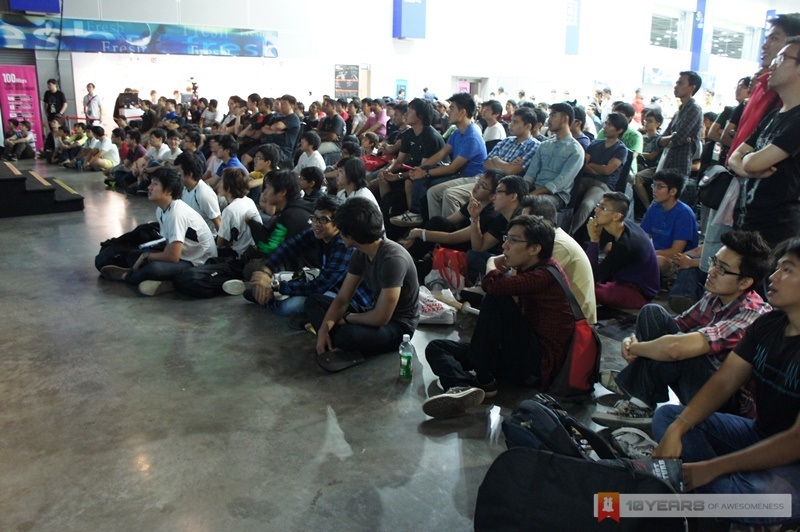 All in honesty, the event didn’t offer anything else to visitors other than the two tournaments above despite having “Asia’s Most Comprehensive Game Expo” as a tagline (heh) but the hall was filled with spectators – not hard to guess that they were there to check out The Asia – on both days to the extent that some of the fans ended up sitting on the floor. 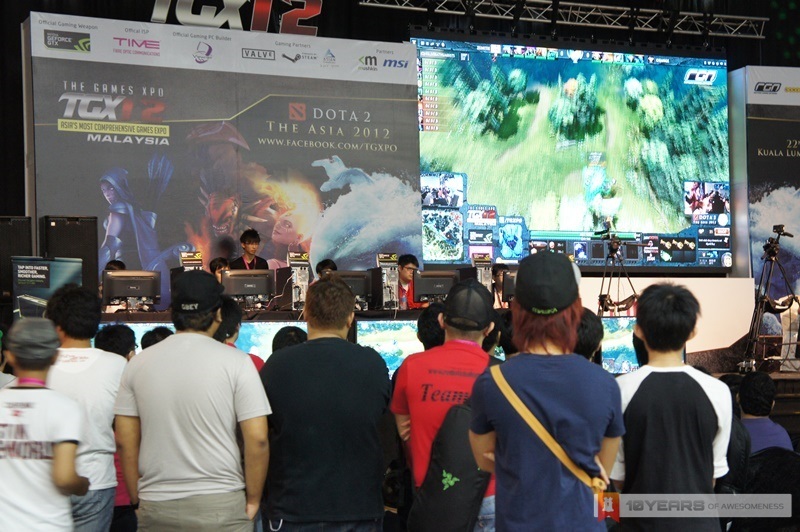 Being a game that is not even officially out in the market, Dota 2 is really big in Malaysia. 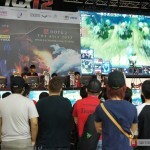 Click on the Read More link below to check out the full sights and sceneries from the TGX Malaysia 2012. 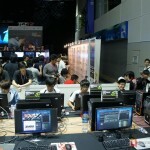 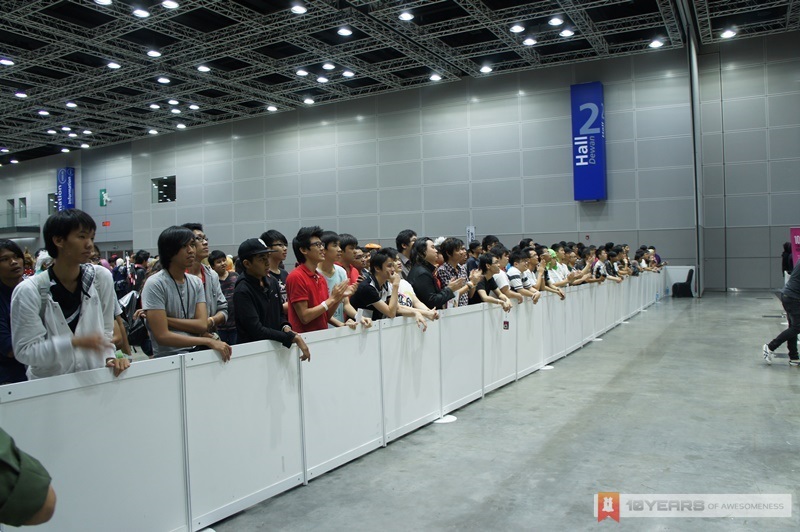 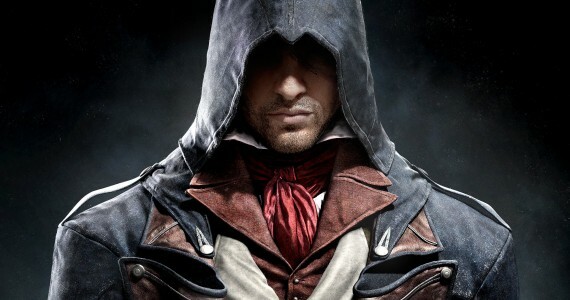 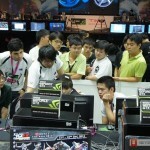 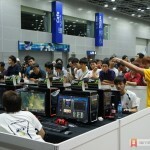 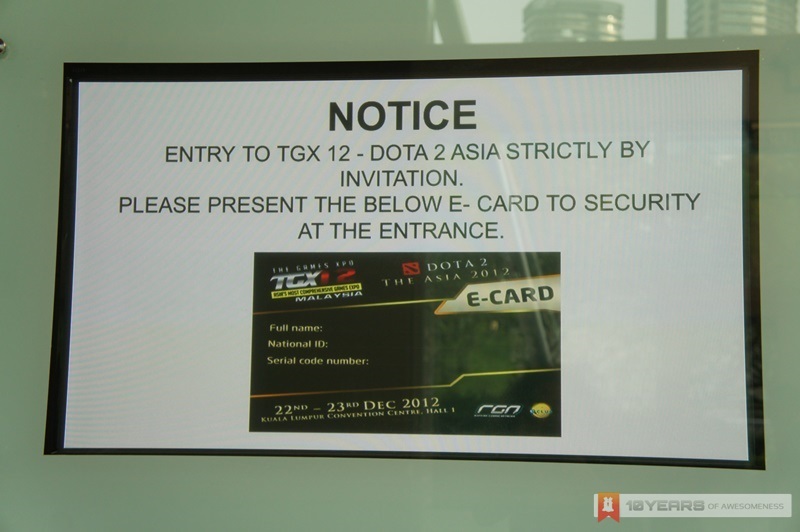 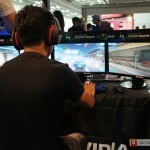 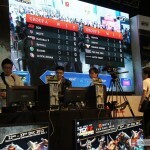 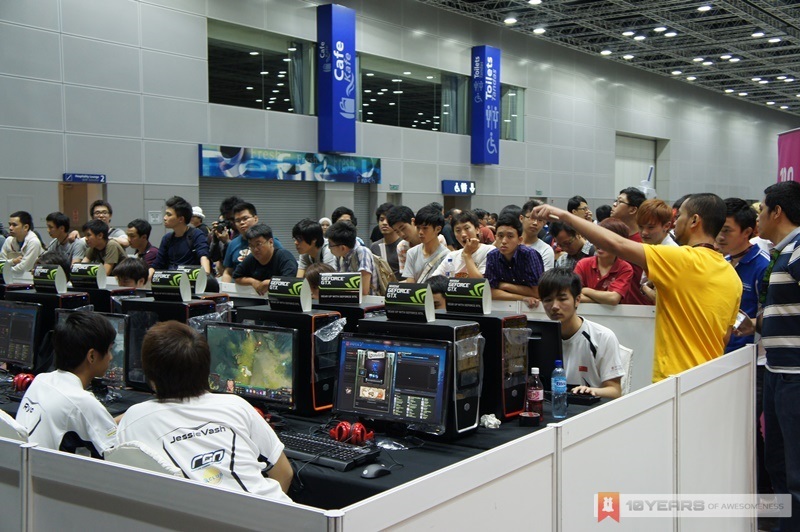 Before one is able to enter TGX Malaysia 2012, he or she must first register at Rapture Gaming Network’s in order to obtain the e-pass to enter the venue. 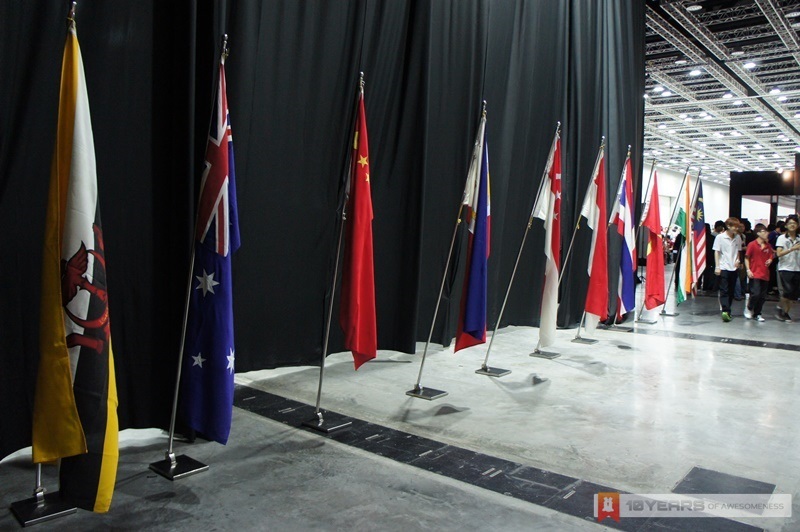 These flags represents the home country of The Asia’s participants. 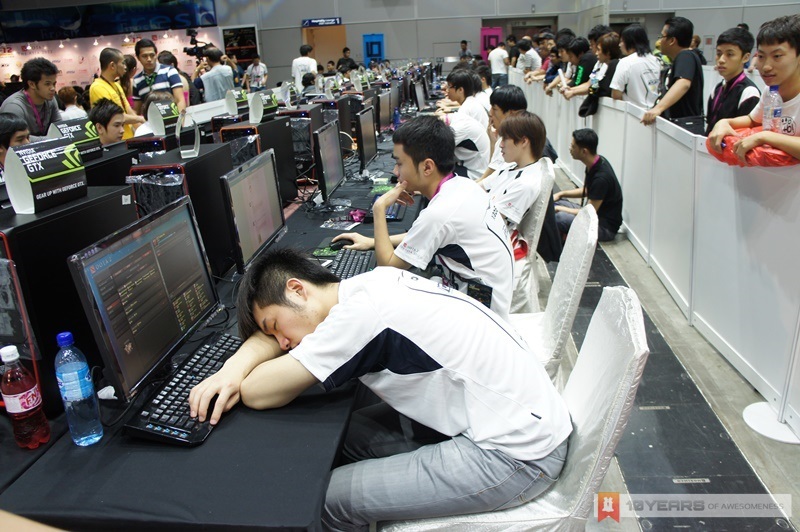 Long wait is common during tournaments due to various reasons which usually lead to the scene like the one above. 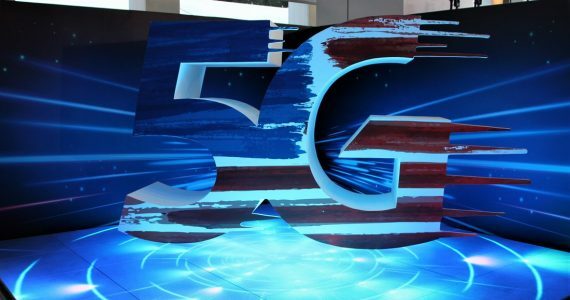 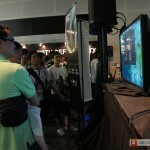 Time was also there at TGX Malaysia to showcase their fibre -based home broadband. 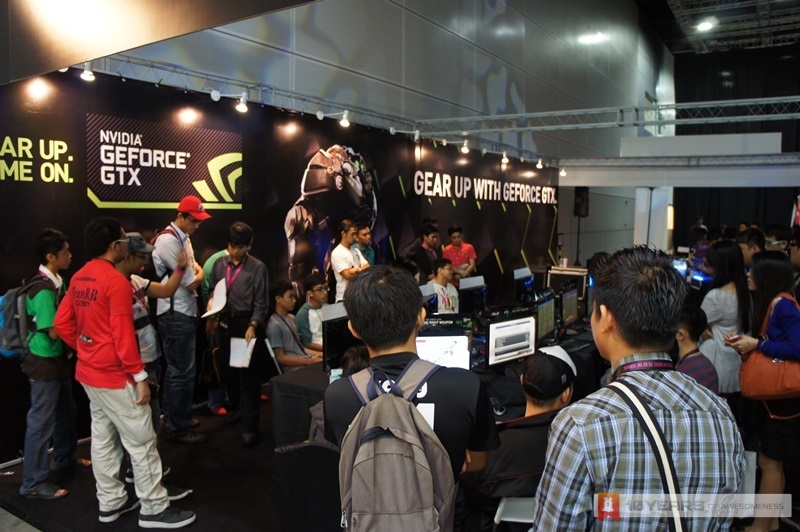 Asus Malaysia also gives out quite a number of products to visitors throughout the event. 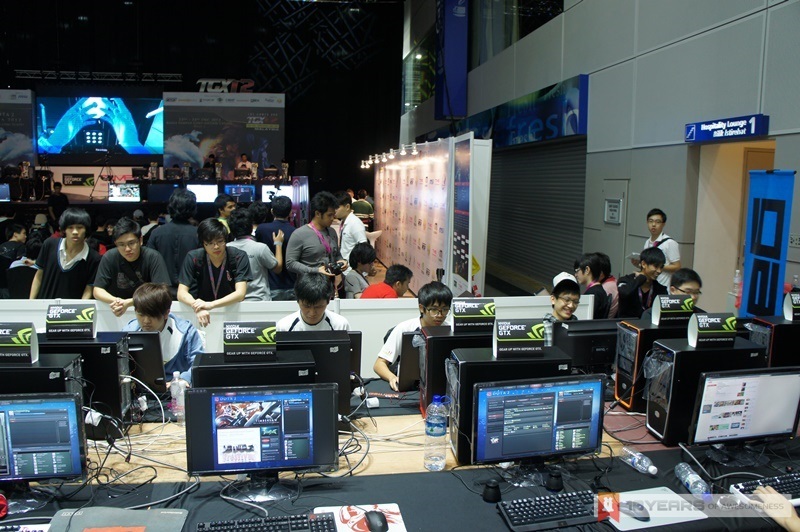 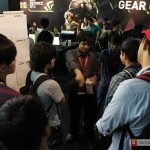 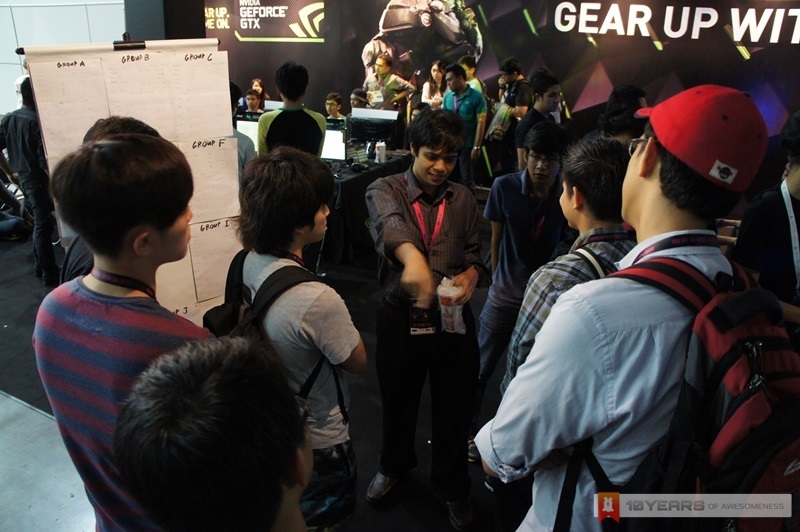 Roughly half of NVIDIA/Asus booth were used by the FIFA 13 tournament. 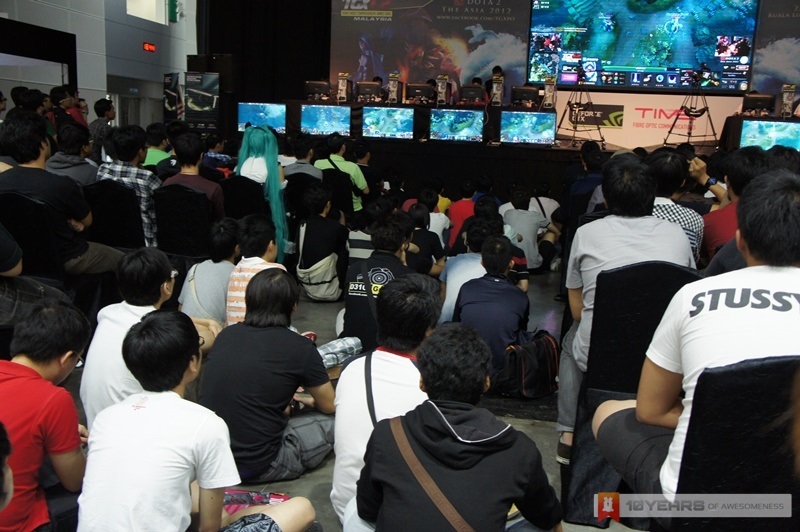 As mentioned earlier, TGX Malaysia is pretty packed with gamers and it even managed to attract the attention of Comic Fiesta’s visitors which takes places right next to TGX Malaysia. 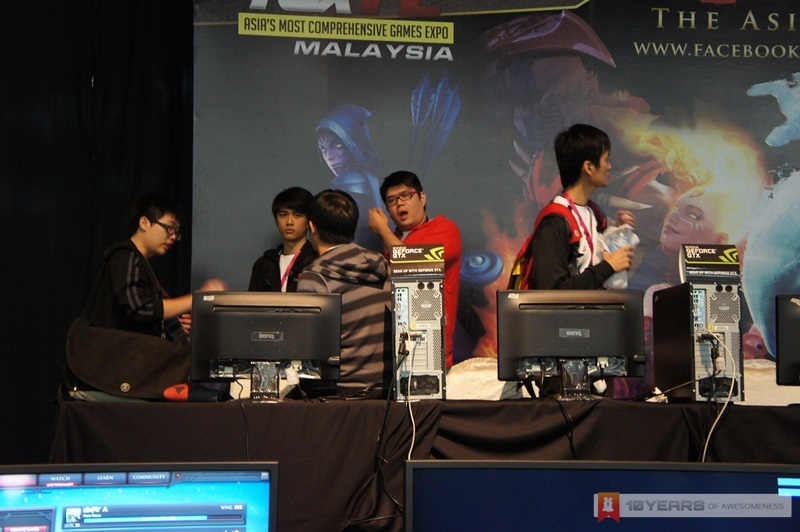 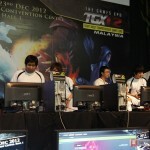 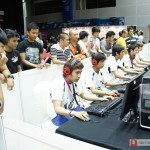 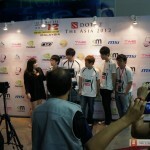 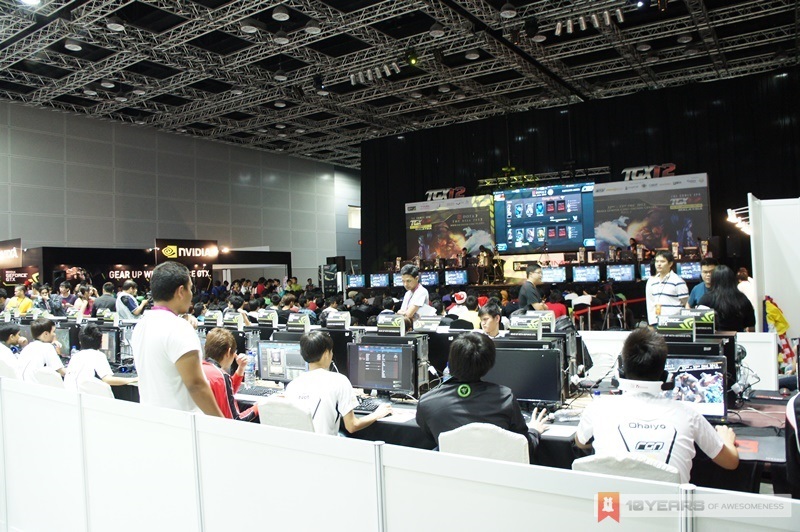 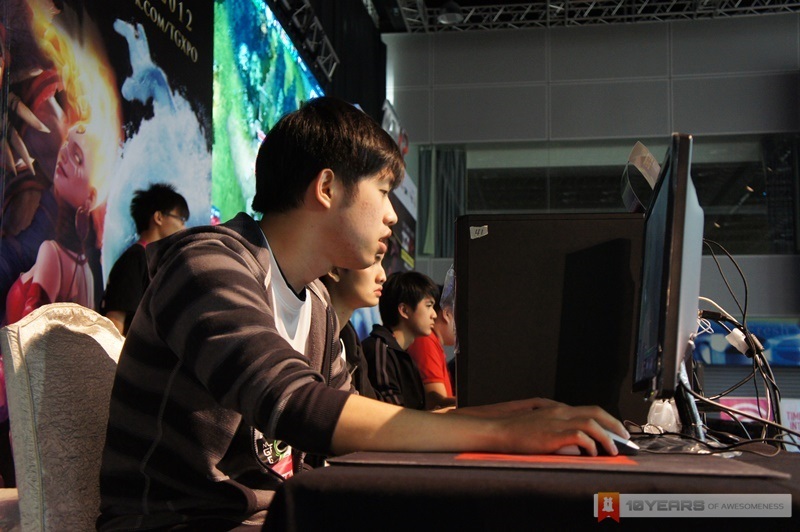 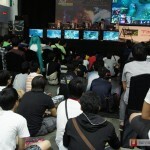 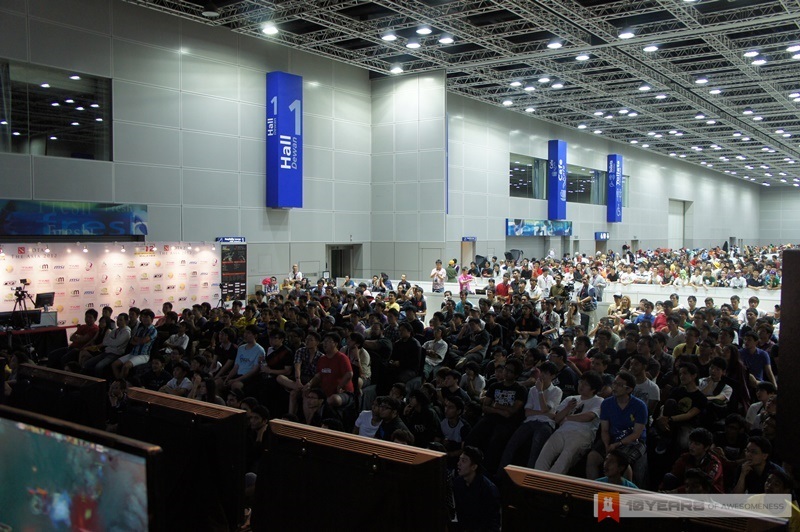 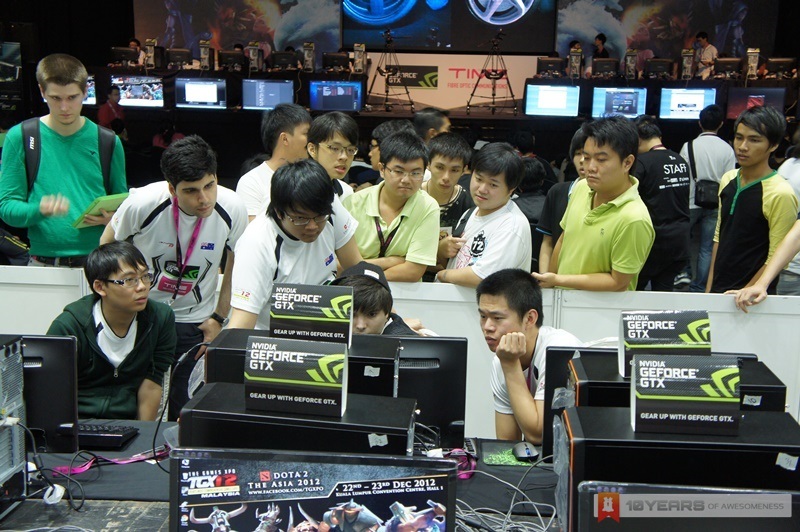 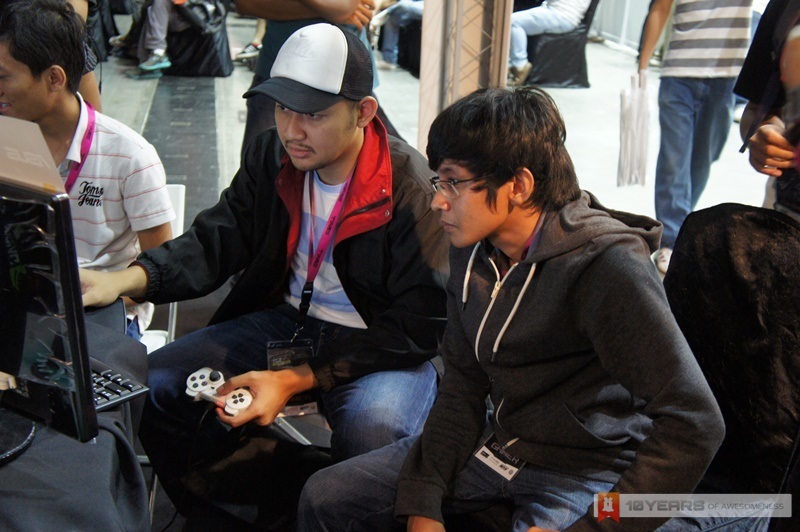 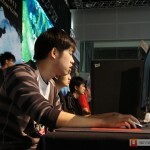 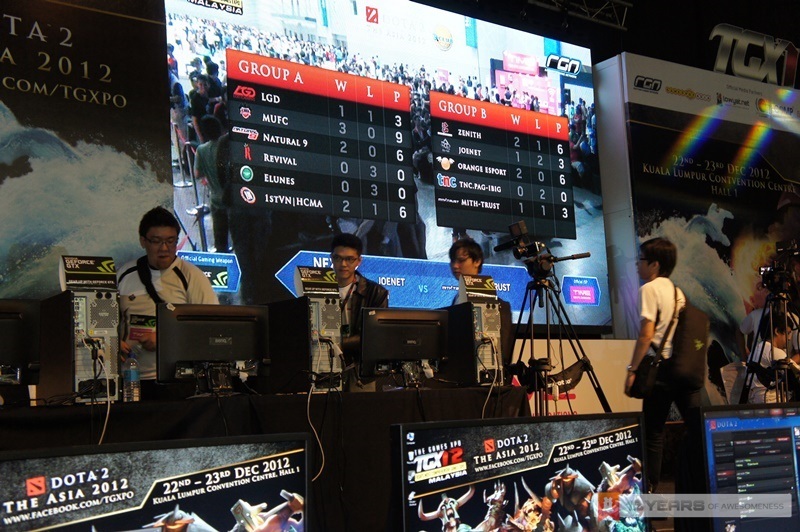 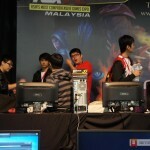 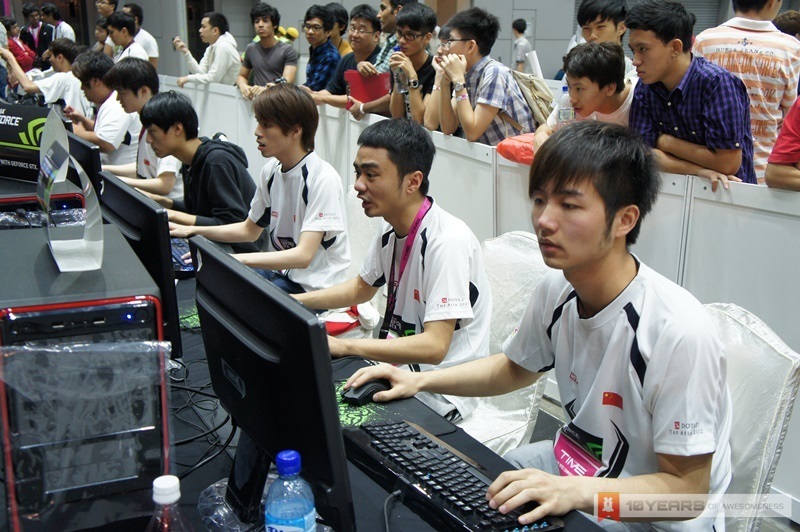 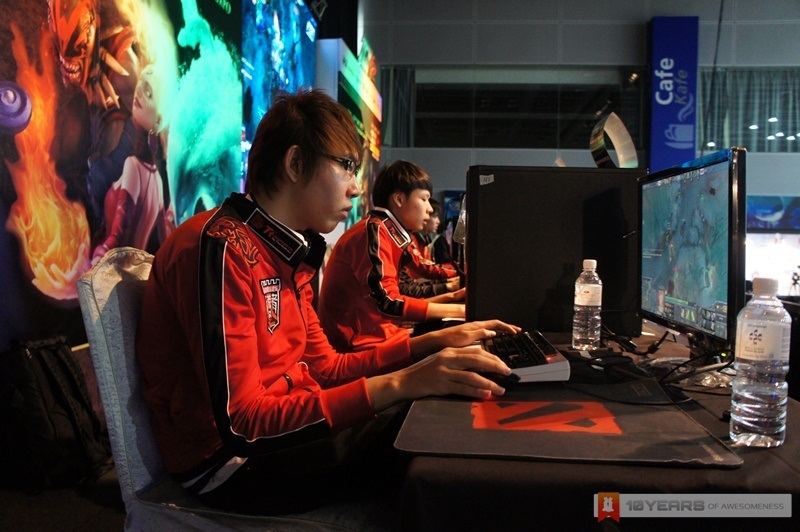 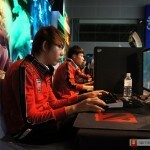 So, who are the victorious Dota 2 team and FIFA 13 players at TGX Malaysia 2012? 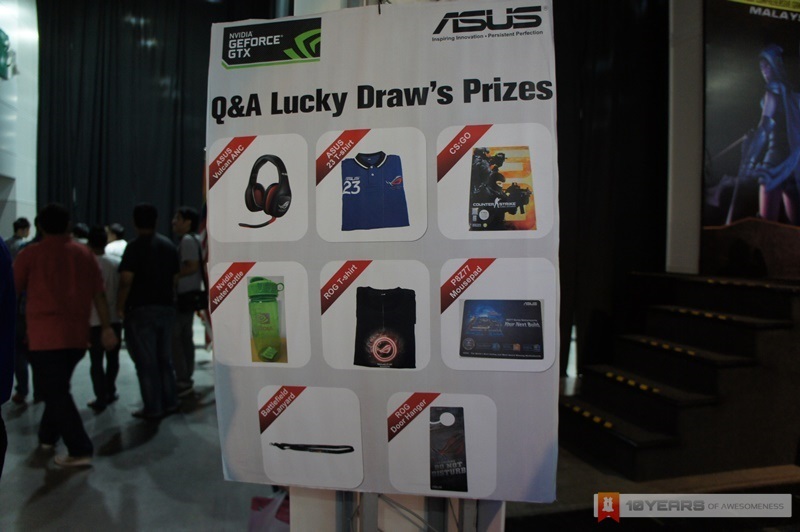 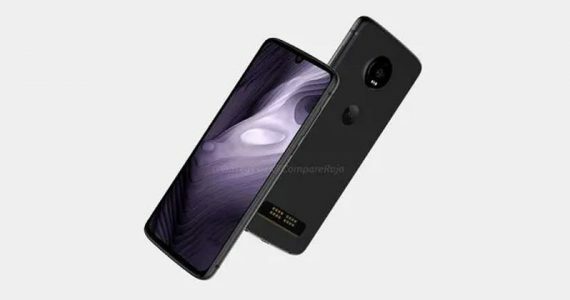 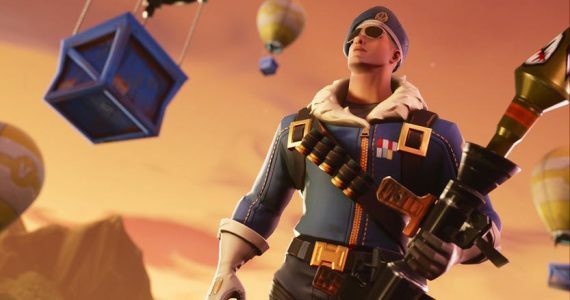 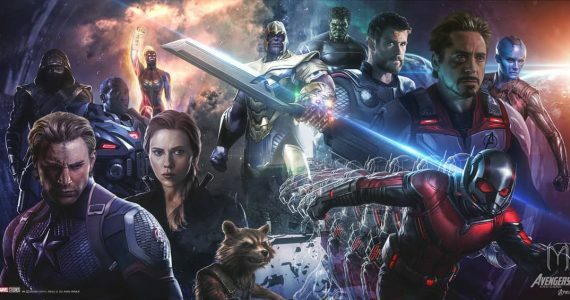 The answers will be in our next post, so stay tuned!